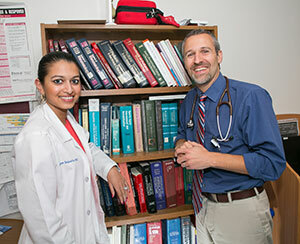 Ellis Internal Medicine provides comprehensive care for adults age 18 and older. Office Hours: Mon.-Fri., 8:30 a.m. - 5:00 p.m. 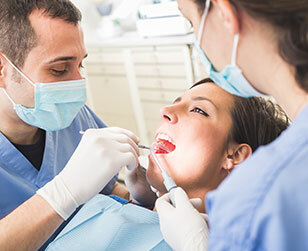 Whether it’s a general health concern, a complex condition or an undiagnosed problem, our board certified internist helps resolve the concern to get the patient better. 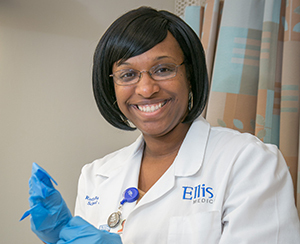 Specializing in the diagnosing and treatment of virtually any medical condition that occurs in adults, Ellis Internal Medicine is the place to turn for diagnosis of medical conditions, treatment and management of chronic illnesses, preventive medicine and health screenings. For more information, or to schedule an appointment call 518.382.2203.